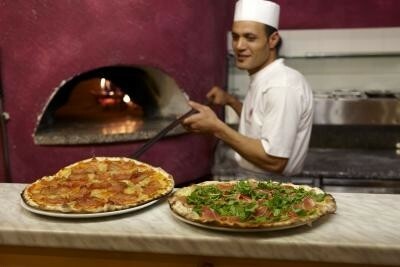 Hotel Astoria, a medium sized hotel, highly rated for both food and lodging by Trip Advisor. The hotel has a sauna, a billiards table, big garage for the bikes and a great terrace. There are singles, doubles, and 4 person rooms. located in the heart of the alps in a very high Alpine valley, the Valtelline. Livigno is a well know ski online casino resort in the winter and attracts all types of outdoor sports enthusiasts in the summer. As a bonus, the region is also a duty free zone, so petrol, tobacco and booze are highly discounted. Hotel Astoria played host to The European Multistrada meeting in June 2012. The staff were both helpful and friendly. 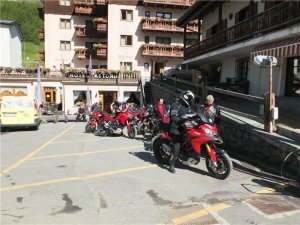 The hotel is very centrally located, nice clean rooms, good honest Italian food and nice garage for the bikes. 1/2 board was very good value. 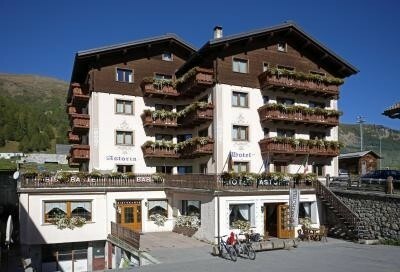 I would highly recommend this hotel if you are going to Livigno.